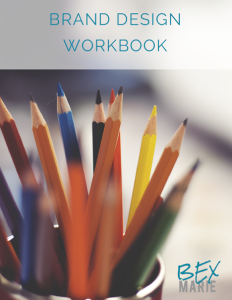 Branding Workbook – Thanks! Check your Email! Thanks for signing up to download your Free Branding Workbook! I can’t wait to hear about your newfound brand design clarity. I know you’re going to love it. Make sure that you check your email and confirm your download. Once you do that, your free Branding Workbook will magically begin downloading. Seriously it’s pretty neat-o.